Christy Turlington stars new cover of ace mag The Gentlewoman. 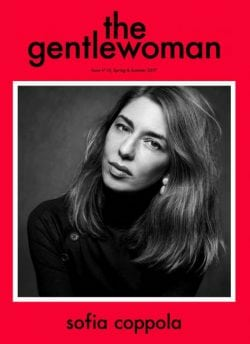 "The Gentlewoman is a new biannual style magazine for a new decade. Featuring inspirational, international women, it pairs ambitious journalism with a sartorial and intelligent perspective on fashion that is focused on personal style – the way women actually look, think and dress."